“Alaska is the birthplace of JVC Northwest, and hosts four JV communities. Here is a glimpse of each locale! 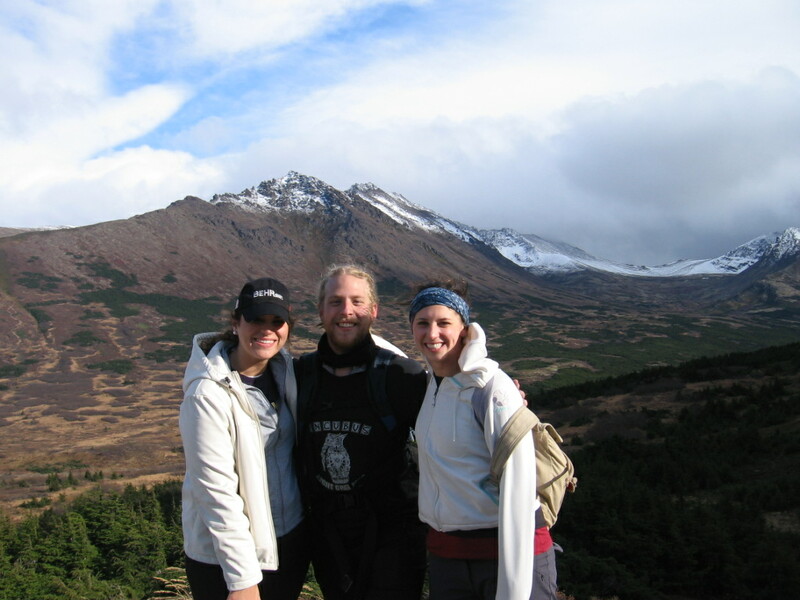 Three current Anchorage volunteers enjoy a hike! Becky Dial serves at Covenant House, Braden VanDragt serves at Bean’s Café, and Brittany Davis serves at the American Red Cross of Alaska. 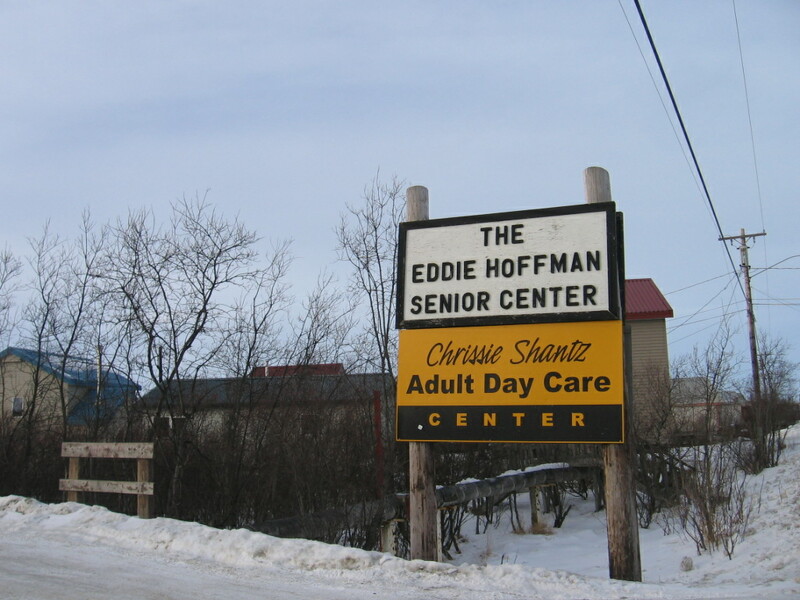 The Eddie Hoffman Senior Center and Chrissie Shantz Adult Day Care Center is one of our service placements in Bethel. Leiah Heckathorn is our current JV who serves indigenous elders at this placement. 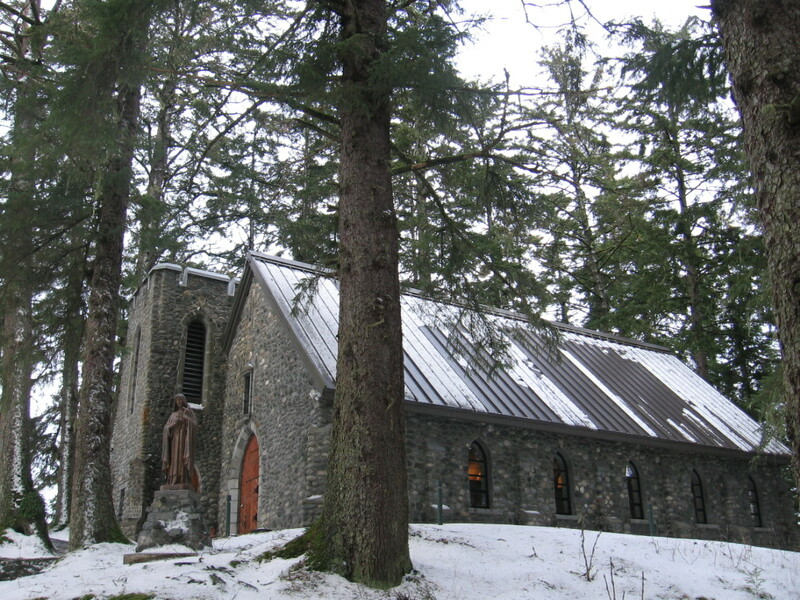 The Shrine of St. Therese in Juneau was the site of our Winter Retreat. All of the 27 Alaska JVs came to Juneau for a weekend of sharing and reflection. 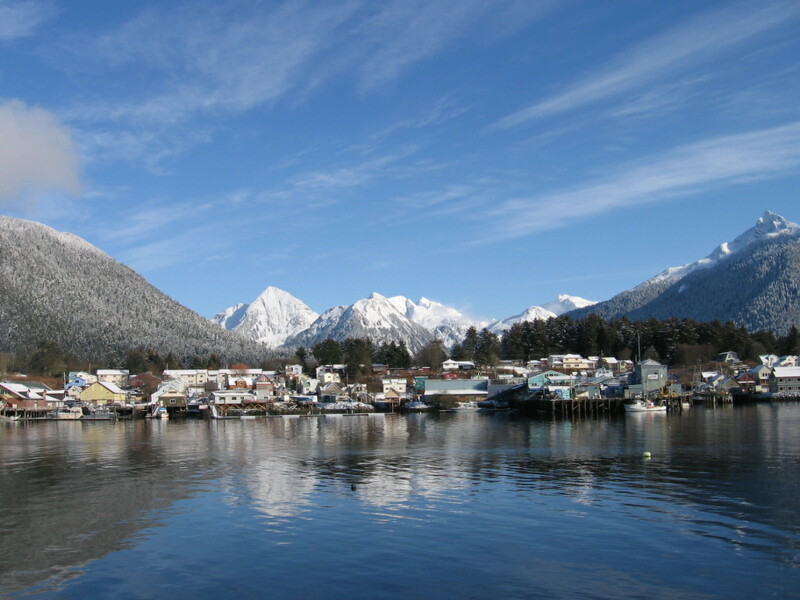 Six JVs serve in the town of Sitka, where they work with children, adolescent youth, elders, and survivors of domestic and sexual violence.